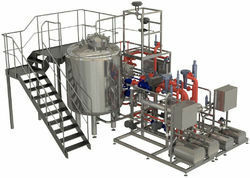 We are manufacturer of Stainless Steel PW WFI Storage vessels for Pharma and Food Industries. 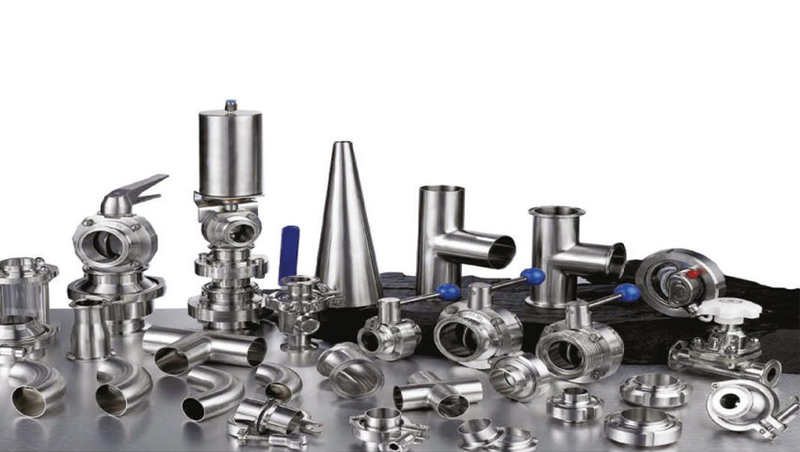 We manufacture with Heating Arrangement. In 316L and 304 Both with Jacket and Heater. 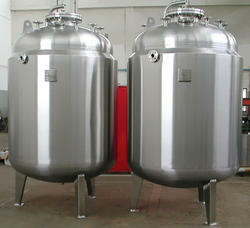 we are leading manufacturer of Stainless Steel PW/WFI Storage Tank from Ahmedabad, Gujarat, India. we are manufacturing whole projects regarding purified water distribution system. Application Industry Pharma, Chemical Industry. we are leading manufacturer of PW/WFI Storage Tank from Ahmedabad, Gujarat, India.